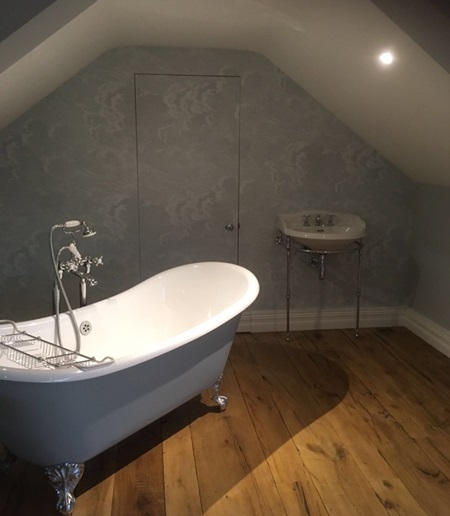 Our goal is to provide you with an exceptional painter and decorator service throughout Hertfordshire, Essex and North London. 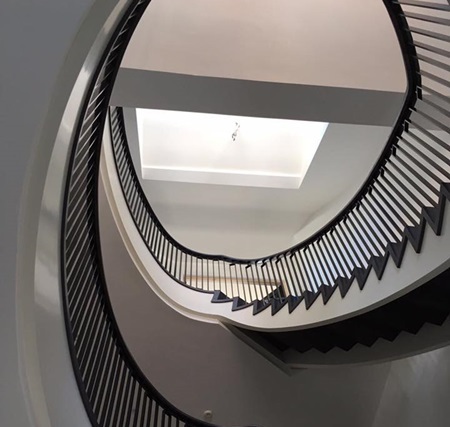 With over 20 years experience, we have the capabilities to transform your residential or commercial space into something beautiful, inspiring and completely tailored to your wishes. 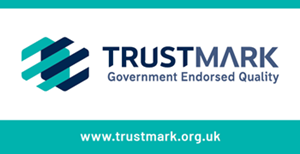 Based on the belief that the customer’s requirements are of the utmost importance, from initial consultation through to completion, careful consideration is taken to ensure every need is satisfied. 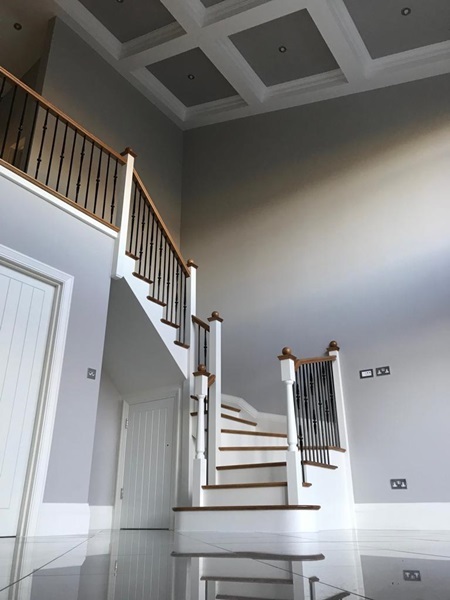 As Dulux Select Decorators, using only the best trade ICI materials, we offer a complete, professional decorating service including interior and external painting, wallpapering, spraying and varnishing to guarantee a superb finsh to your home or office. And with our dust extraction sander systems we can offer a virtually dust free work zone. 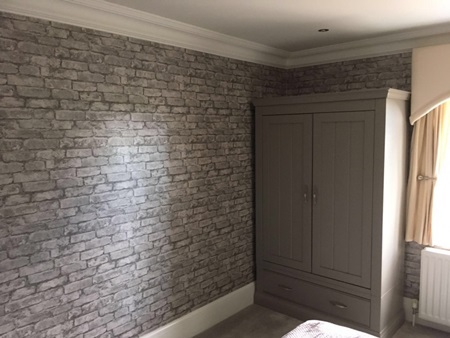 As Dulux Select Decorators, Andrew Scripps and his highly skilled team has been carefully selected for their quality of workmanship, experience, reliability and above all, excellent customer service. 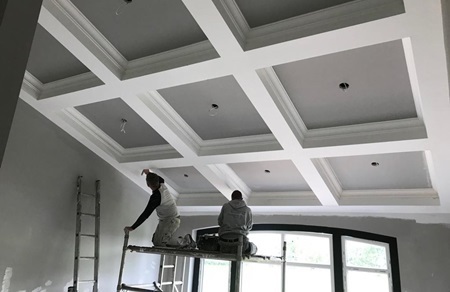 This gives you the added peace of mind as AJS Painters & Decorators Ltd will guarantee their workmanship for two years from completion of the job. 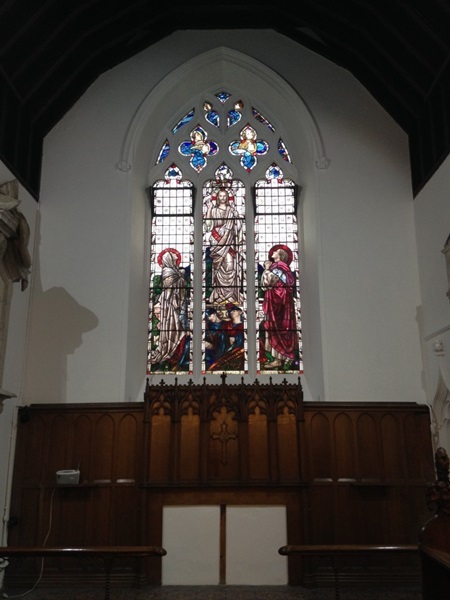 Andy and his team are very professional and work to an exceptional high standard. They listen to any comments you make and correct any concerns. They have transformed my grade II listed building into a modern inviting home. Thank you.